Learn how to practically capture your IP and commercially use it in the real world through patents, trademarks, trade secrets and licensing. Delivered in a simple, and accessible session over two hours by some of New Zealand’s leading practitioners. - Alan Bowie, Bowie Yorke Partners, will share his specialist view on Licencing IP and how to commercialise new technology and innovations. - Shelley Slade-Gully is a Trademark Law guru at Tompkins Wake and will tell what you need to know about obtaining trademark protection in NZ. - Timothy Allan will share how Locus Research approaches the IP landscape when developing products and how Ubco Ltd utilised their IP through the lens of product commercialisation. 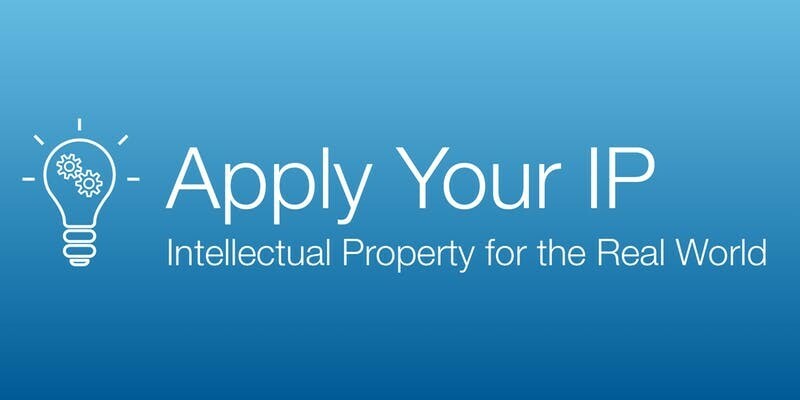 Join us in Tauranga to find out what value you could get from your IP. Drinks & nibbles provided. Limited to 30 seats.